The European Commission has today officially accused Google of illegal monopolistic practices that breach European antitrust laws. The Commission believes that Google is abusing their dominant position in the search market by prioritizing their comparative shopping pages, shown at the top of many search results, over similar services from competitors. In a statement from Margrethe Vestager, the EU Commissioner for competition policy, she says that "Google now has the opportunity to convince the Commission to the contrary." If Google cannot convince the Commission, and the company is therefore found guilty, they will be forced to modify their search engine for Europeans and will face a hefty fine. Google has already come out in defense of their market position via their official blog, stating that the traffic for Google's shopping and travel services is well behind that of its competitors. The company believes that despite showing their shopping pages at the top of search results, there is "more choice than ever before" with "thriving competition online". Meanwhile, the European Commission has also announced a new antitrust investigation that will look in to Android as well as Google's mobile apps and services. The Commission will investigate whether Google has hindered the development and access of rival mobile apps by forcing OEMs into exclusively installing Google apps. The Commission will also look in to whether Google has prevented manufacturers from creating forked versions of Android, and whether Google apps and services on Android devices have been bundled with other Google apps, APIs and services. 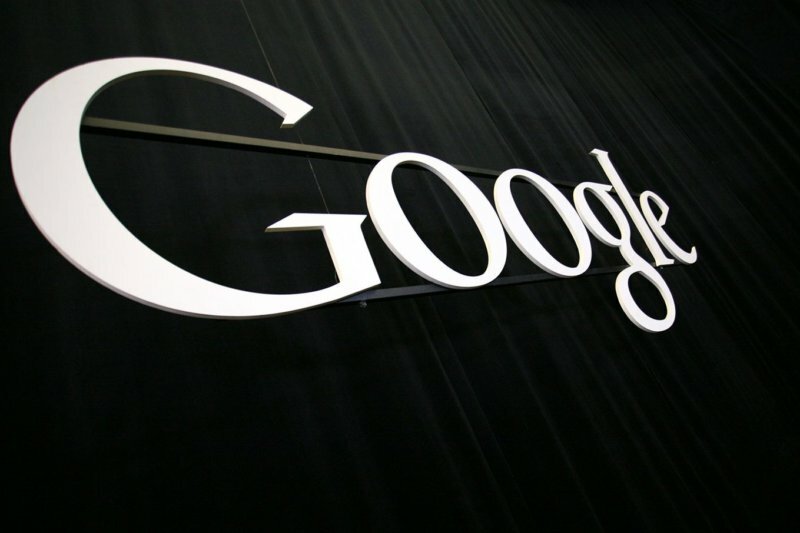 Google has also come out in defense of Android, stating that the OS is open source and can be used by anyone; that alternatives to Google apps are easily available through the store and compatible with all types of Android devices; and that many competing apps are already being pre-loaded on Android devices. The company also highlights that "there are far fewer Google apps pre-installed on Android phones than Apple apps on iOS devices", effectively questioning why Apple isn't coming under fire for a similar practice. The conclusion to both antitrust investigations is still a long way away, so strap yourself in for years of Google and the European Commission battling it out.